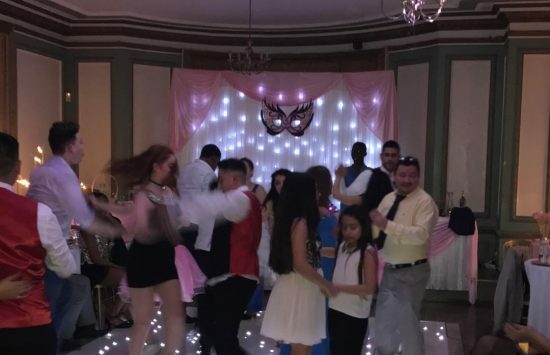 Led dance floors are great for weddings, birthday parties, disco nights, and of course they are perfect for the all important first dance. 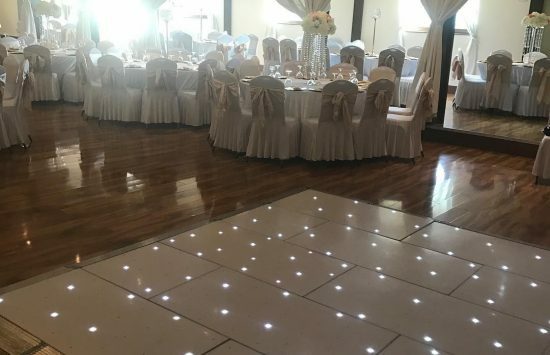 Our dance floors come in all shapes and sizes. 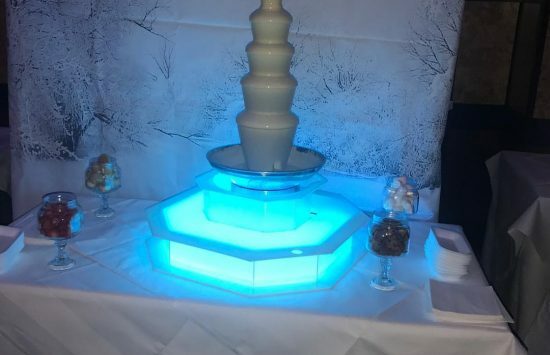 We are a family run business, specialising in all aspects of your function hire essentials, from inflatable fun to chocolate fountains. 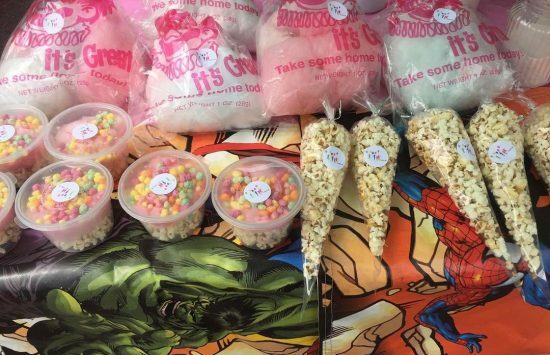 We know it's never easy to plan any event, there is often so much to do in so little time, not to mention the expense involved. 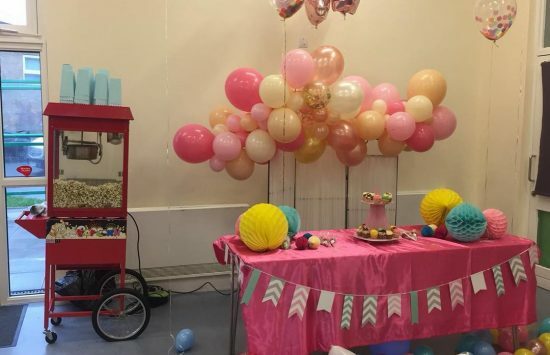 We at A TEAM Occasion believe you can have a lavish event for a fraction of the price by hiring all your party essentials from one place. Have an event but unsure what to hire or what you might need. Email us for some ideas and advice.